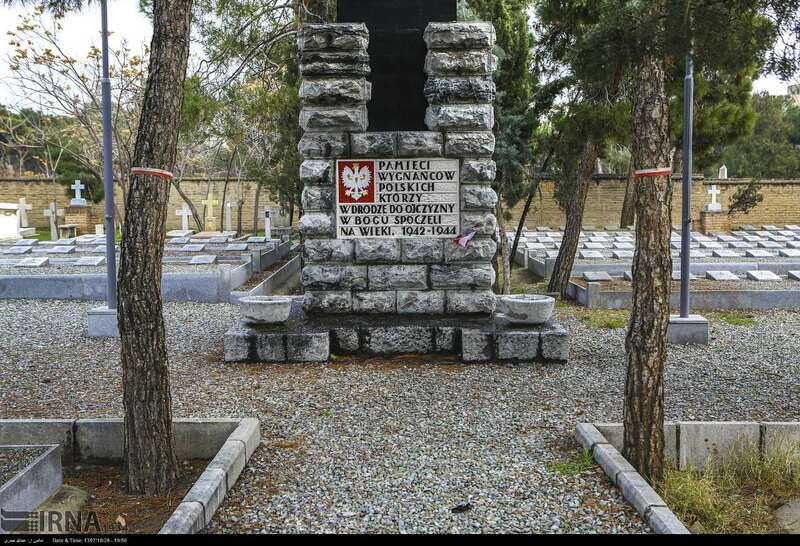 It is the burial place of 1892 Polish citizens all of whom died in 1942. 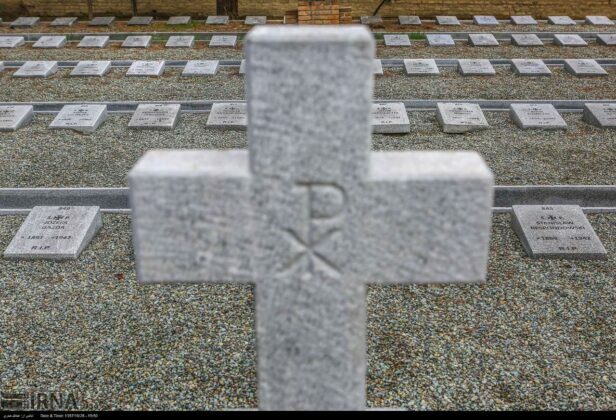 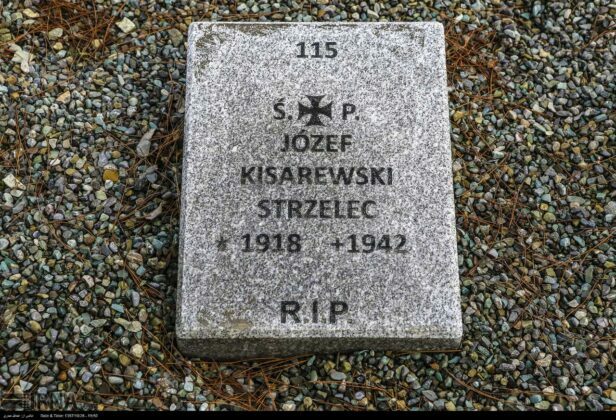 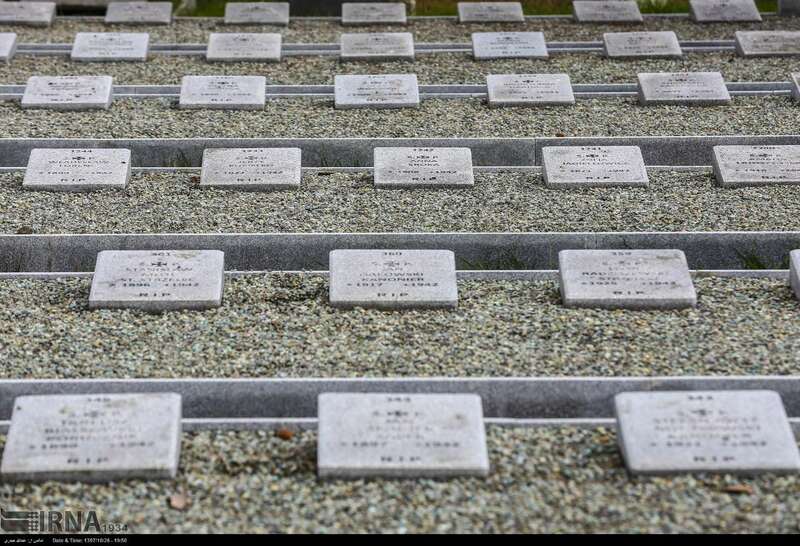 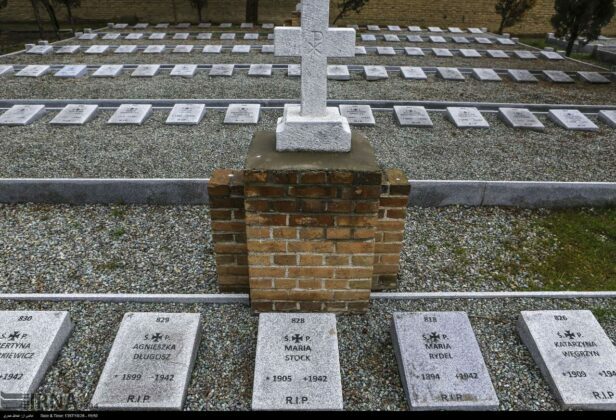 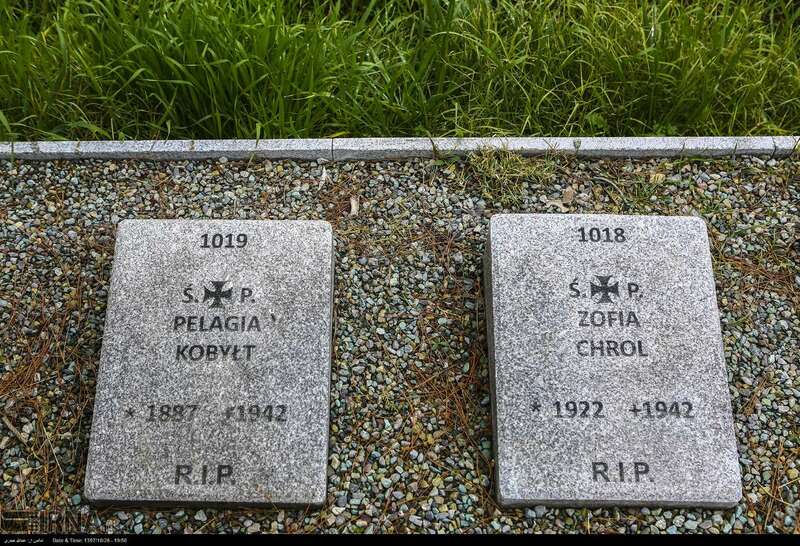 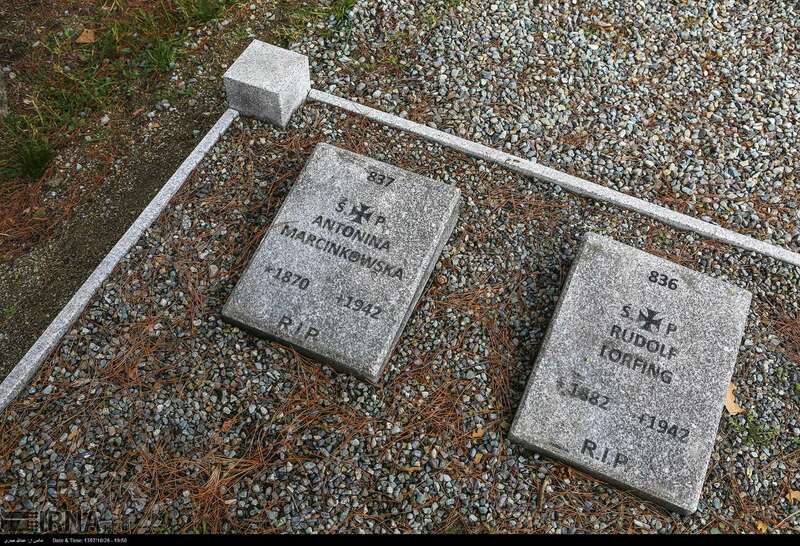 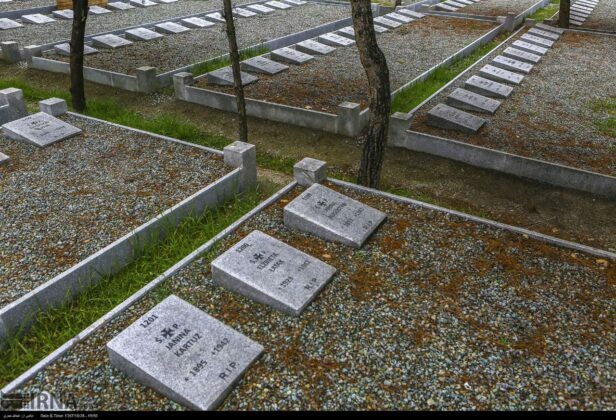 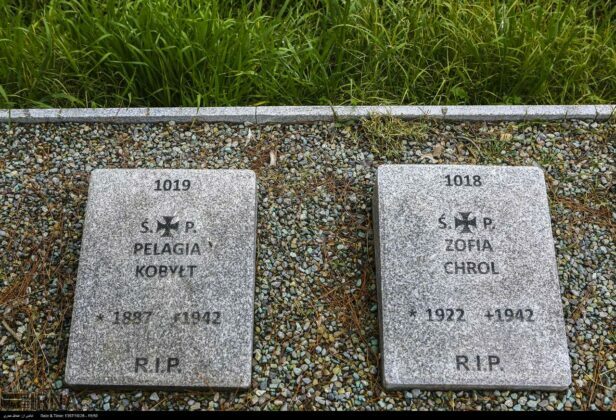 Of these, 408 graves belong to the Polish military personnel during the World War II. 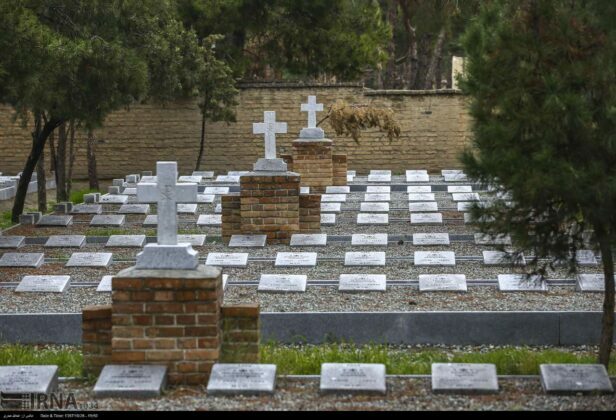 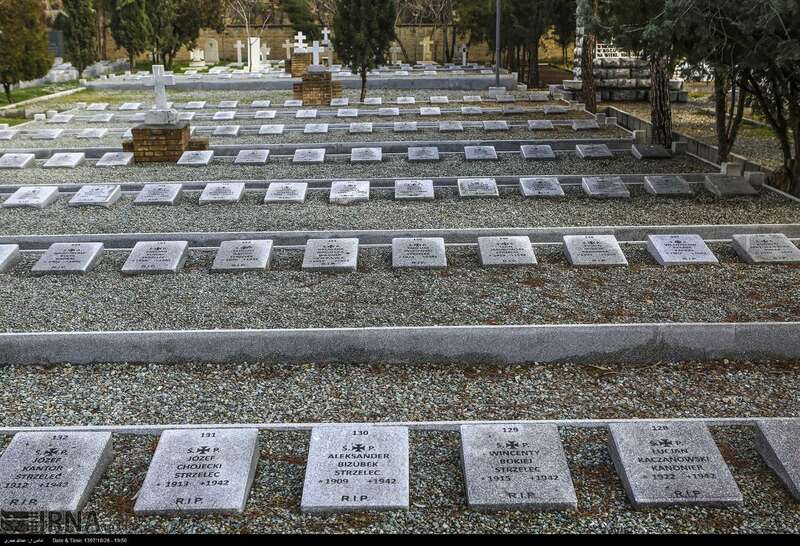 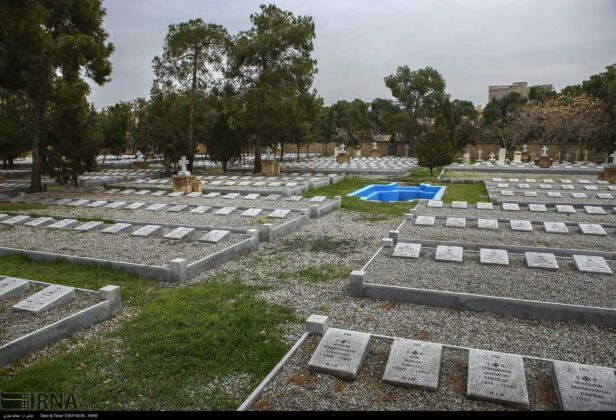 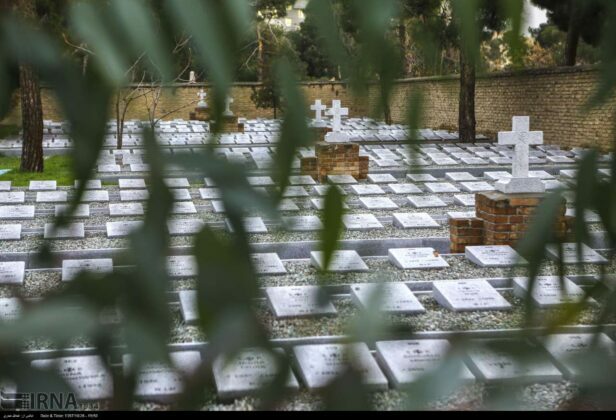 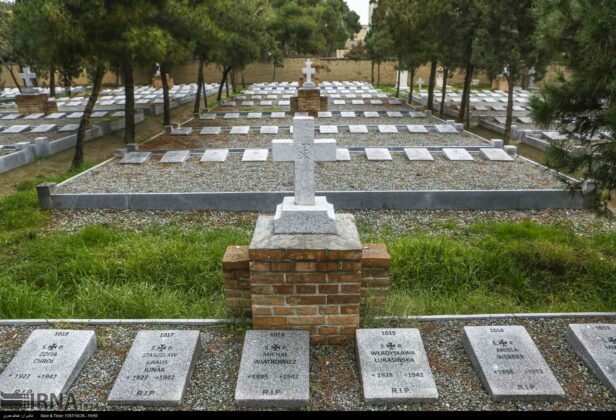 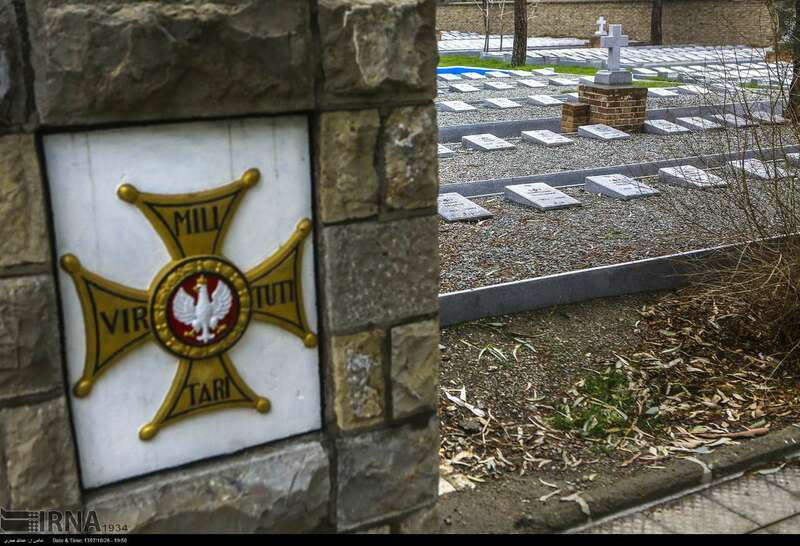 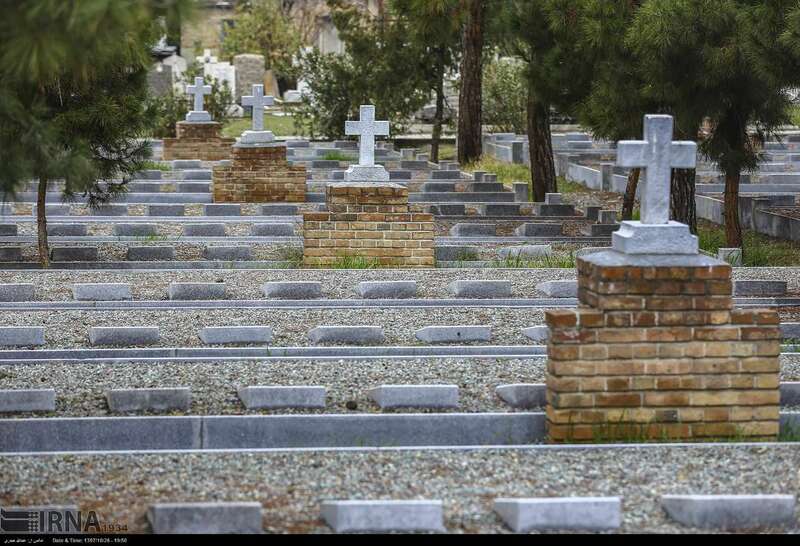 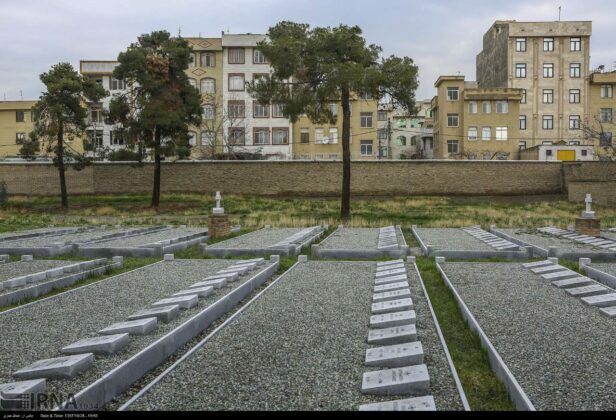 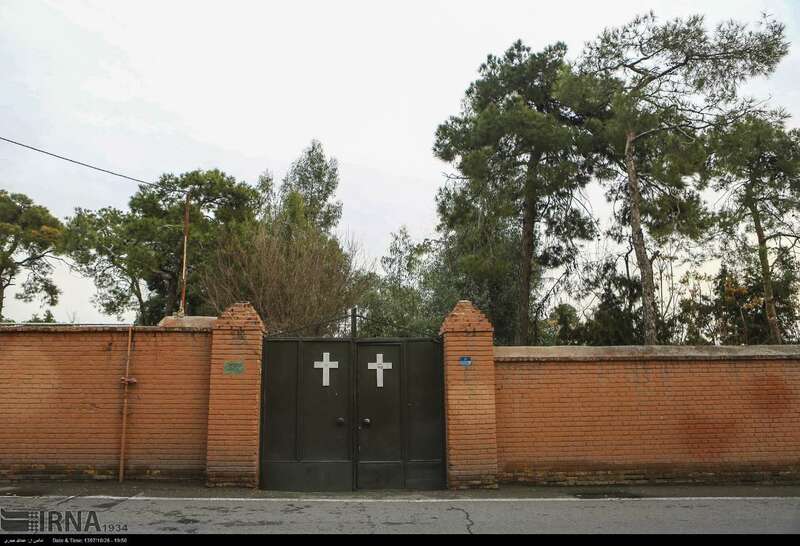 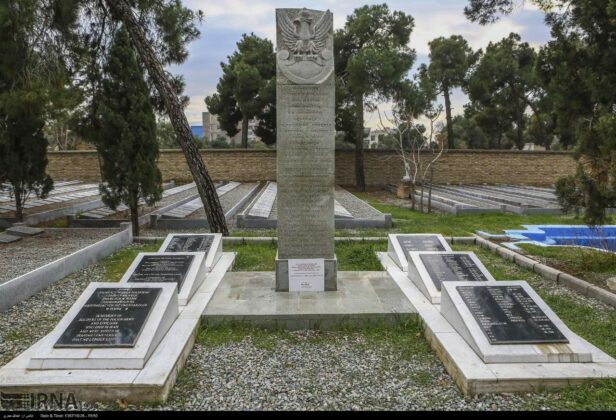 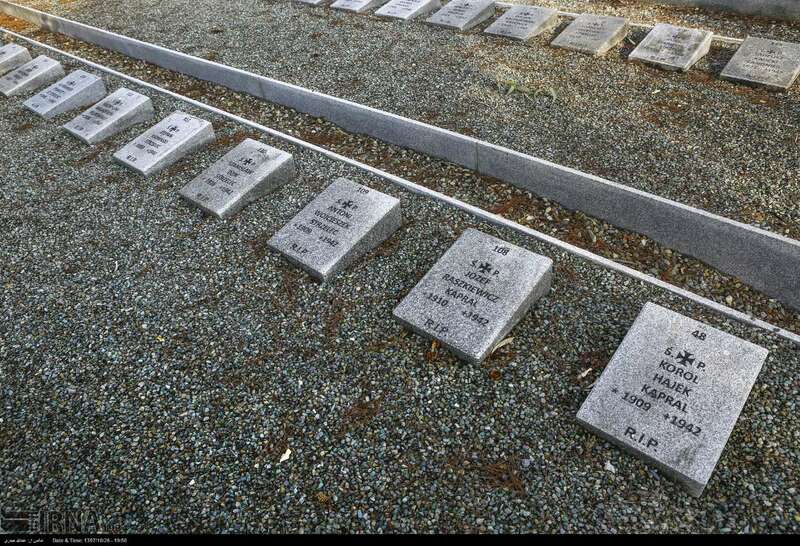 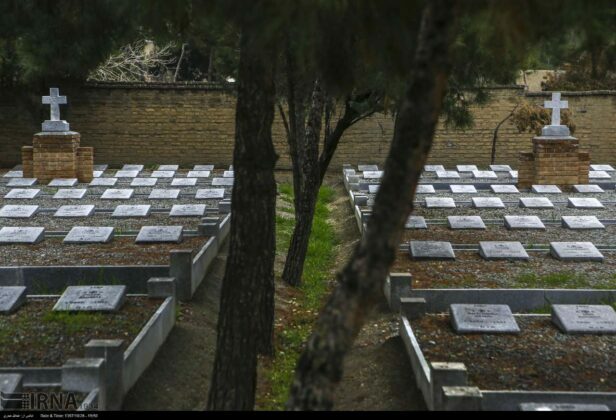 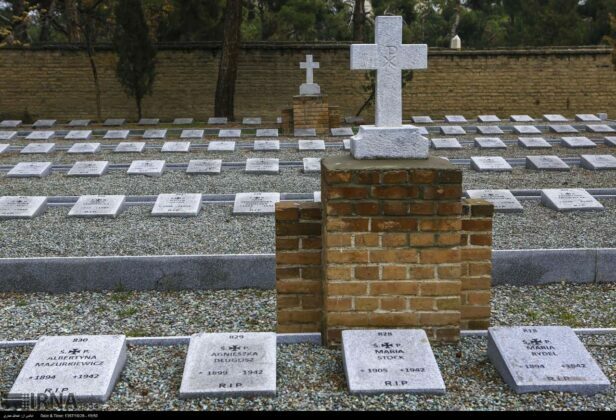 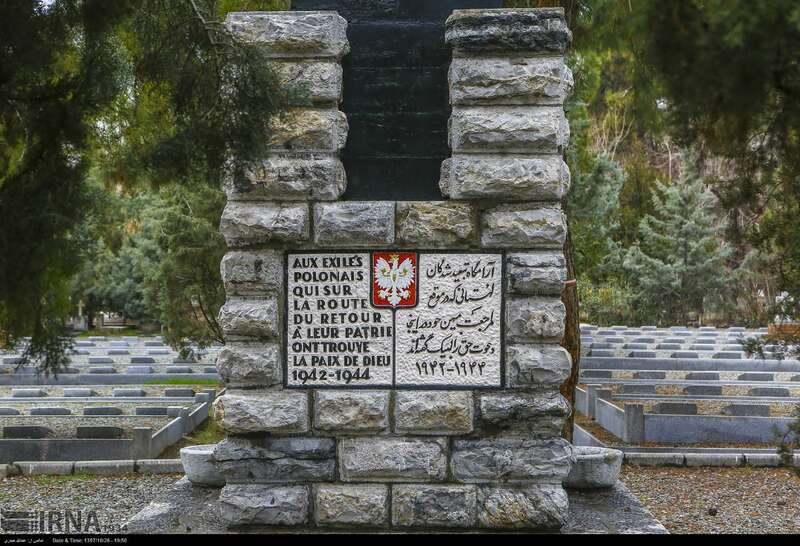 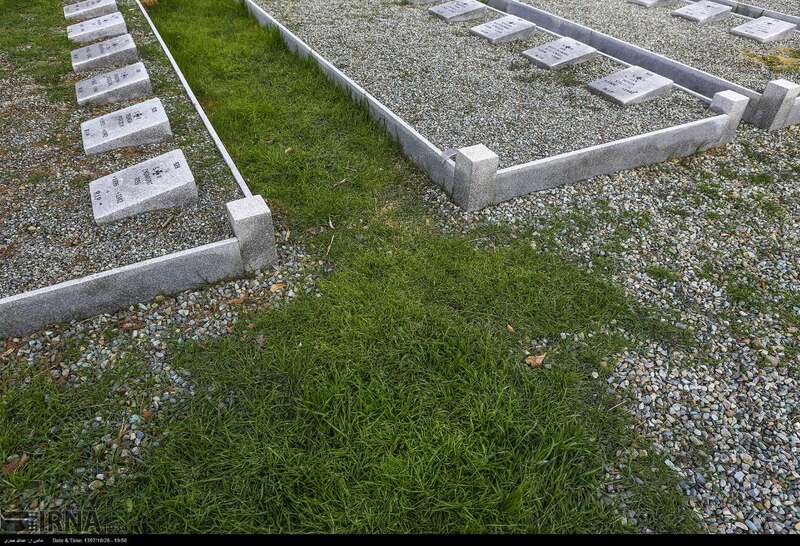 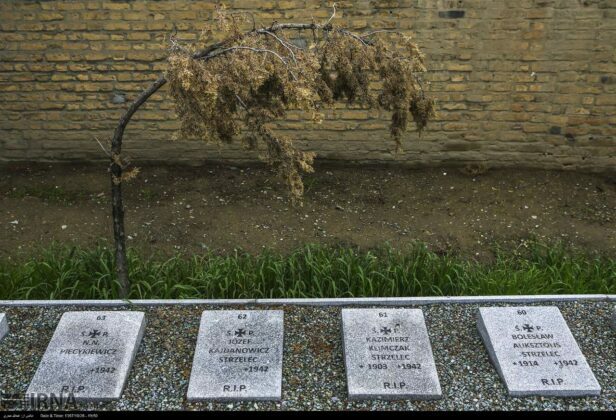 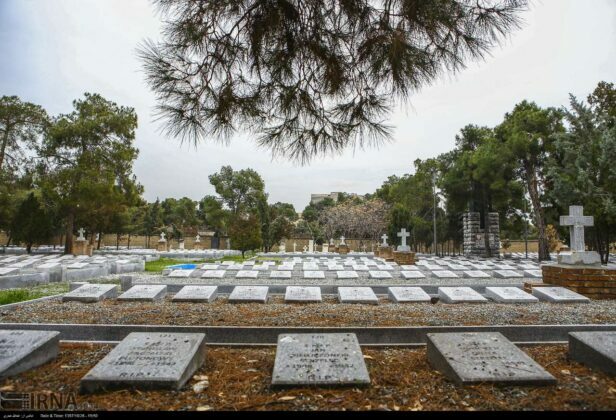 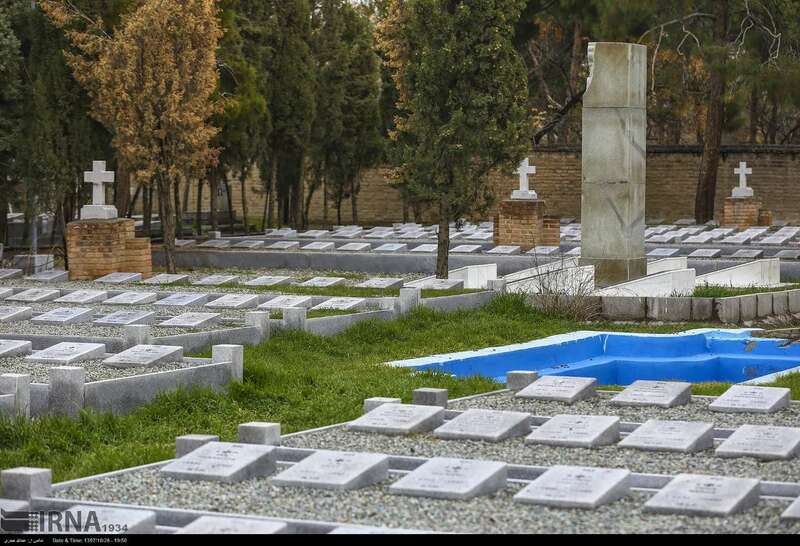 Most of the Polish citizens buried in the cemetery were those who, after being released from the Stalin concentration camps in Siberia and Kazakhstan, were returning to Europe via Iran.